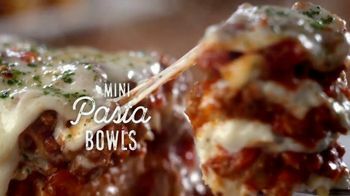 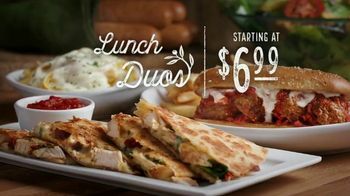 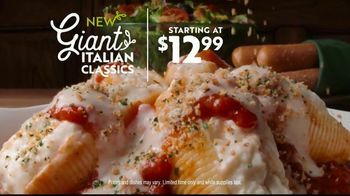 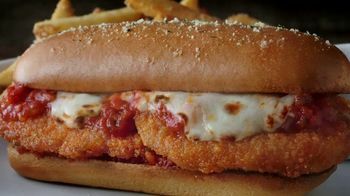 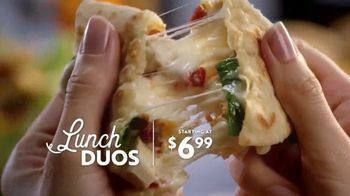 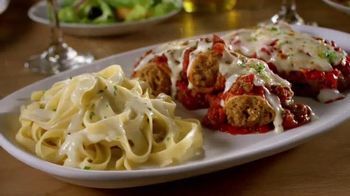 Olive Garden's Lunch Duos start at $6.99. 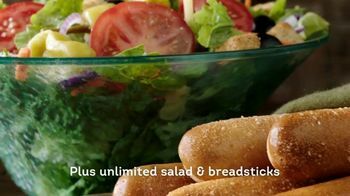 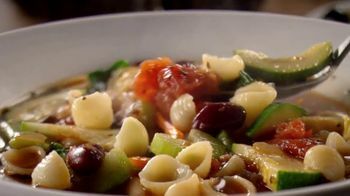 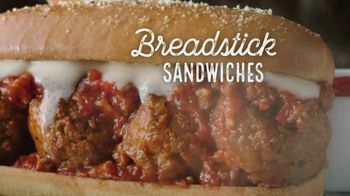 Guests can choose from select pasta bowls, piadinas or sandwiches and get unlimited breadsticks and soup or salad. 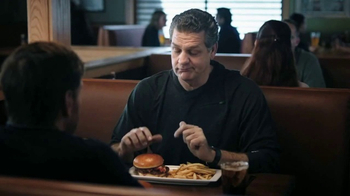 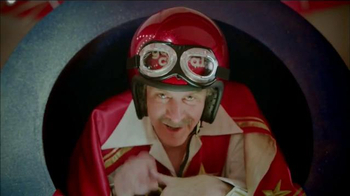 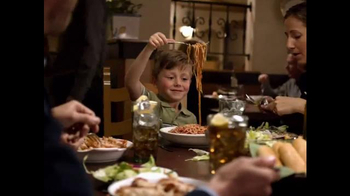 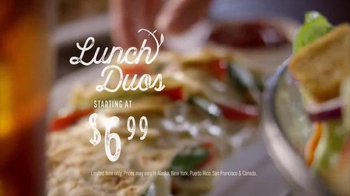 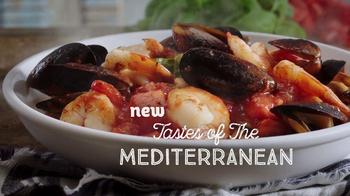 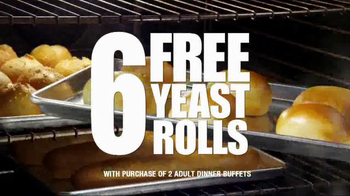 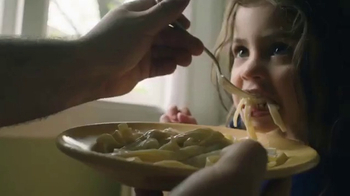 Olive Garden describes its Lunch Duos as a "never-ending value."